Wouldn’t it be great if you could buy all of your Christmas presents at a discount, even for items that aren’t already on sale? Actually, you can! Just sign up for TopCashBack.com, then click through links on that site every time you shop online. It’s really that simple. In case you’ve never used a cashback or rebate website before, sites like TopCashBack.com receive commissions for directing traffic to retailers’ websites. The big difference between TopCashBack.com and other cashback sites is that TopCashBack.com returns 100% of commissions back to members. This means that if a store pays them a 5% commission, you get 5% cashback on your purchase there. TopCashBack.com makes their money from advertiser promotions, so you get more cashback from TopCashBack.com than from any other rebate site. If you do all or most of your Black Friday and other holiday shopping online like I do, you can save a significant amount of dough when you use TopCashBack.com. How much can you save? Here are a few examples accurate as of this writing. TopCashBack.com also features exclusive sales and coupons to help you save even more money by shopping through their service. 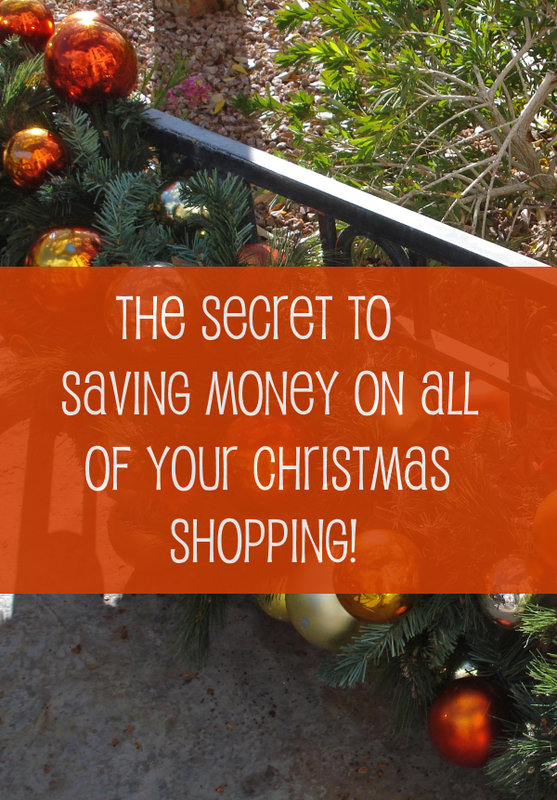 How do you plan to save money on your Black Friday and Christmas shopping? Do you plan to go through the Black Friday ads thoroughly? Why Wait for Black Friday Ads? 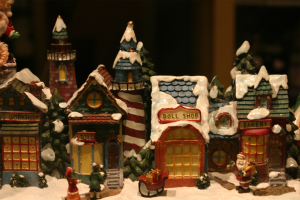 Top 10 Sales to Shop NOW!